The European Parliament's Committee on Culture (CULT) narrowly voted in favour of a legislative opinion which the GUE/NGL coordinator has denounced as a breach of disability rights. The vote concerned the proposal for a directive of the European Parliament and of the Council on the approximation of the laws, regulations and administrative provisions of the member states as regards the accessibility requirements for products and services regarding audiovisual media services (AVMS) and culture related goods and services. Instead of promoting and safeguarding the rights of disabled individuals in the text, the rapporteur opted to eliminate the AVMS directive and e-books from the Act by arguing that it is better to regulate them through the AVMS directive for reasons of ‘legal consistency’. The passing of the vote has already attracted criticism from disability rights groups such as the European Disability Forum and the European Blind Union. The unease with this proposal was reflected by the division within the S&D rapporteur’s own bloc. “Civil society should know that the EPP-S&D alliance has today chosen economic profits for the audiovisual industry over guaranteed accessibility to people with a disability. The EPP-S&D argument of ‘legal consistency’ makes absolutely no sense. It would be better to guarantee the rights in a horizontal legislative act such as the Accessibility Act, and to then regulate accordingly within the Audiovisual Media Services Directive,” he continued. “What happened today in the CULT Committee is shameful. 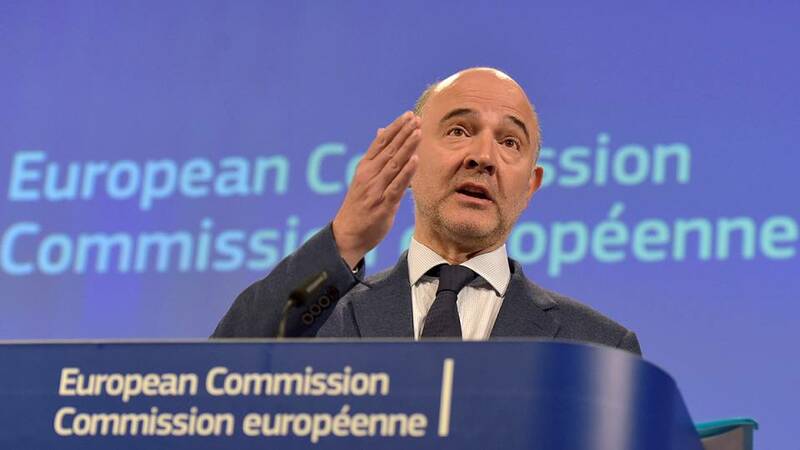 Any guarantee of rights inevitably entails economic costs but it is shocking to see that there are still politicians who prefer to have industries saving money at the expense of inclusiveness and the rights of people!” Maltese added.